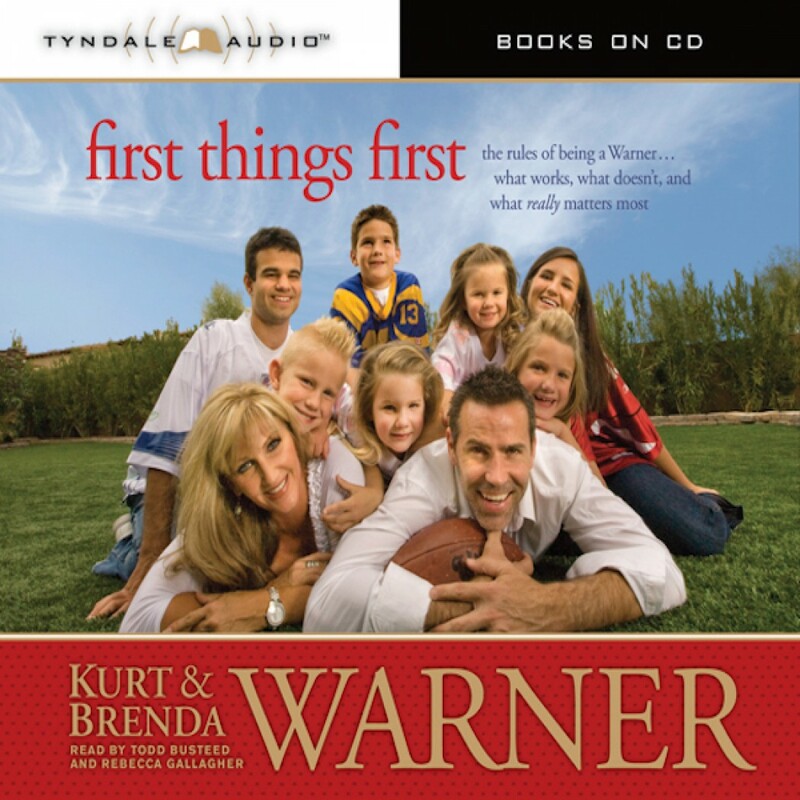 First Things First by Kurt Warner and Brenda Warner Audiobook Download - Christian audiobooks. Try us free. First Things First is an honest, insightful, and entertaining look at life inside the Warner household. Kurt and Brenda speak candidly about their marriage, the values they are working to instill in their kids, things they’ve done right, mistakes they’ve made, the importance of giving back, and the legacy they hope to leave behind.